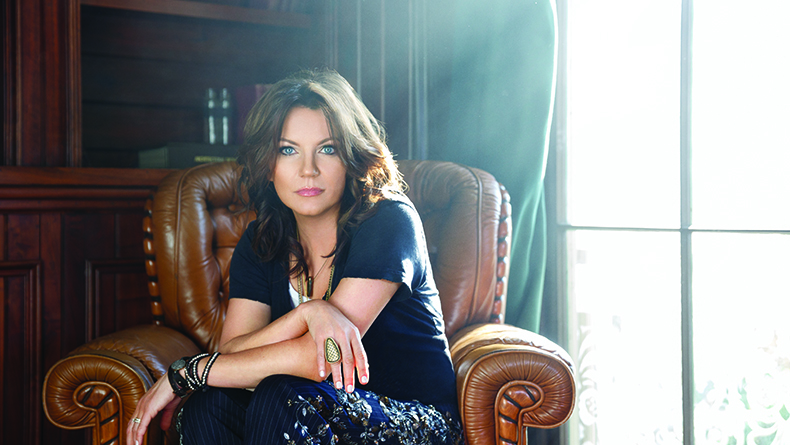 Martina McBride is coming to Tuacahn. What??? I was so excited when I heard this news! Tickets are on sale NOW and will go fast so get yours today! Martina McBride reminds me of when I was a pre-teen and teenager. My mom loves Martina McBride and we would always listen to her together.